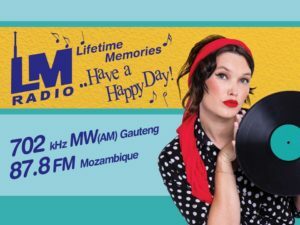 LM Radio is a commercial music radio station which launched in Gauteng in July 2017. The format is based on the original LM Radio which was the largest commercial radio station on the African continent in the 60s and early 70s. It entertained people of all ages and races until it closed in 1975. LM Radio is back broadcasting on 702 AM, DSTV ch 821 and Open View radio ch 602. It has been designed to appeal to audiences aged 40 years and over as well as younger people who enjoy the style of music from the 1960s, 70s and 80s. 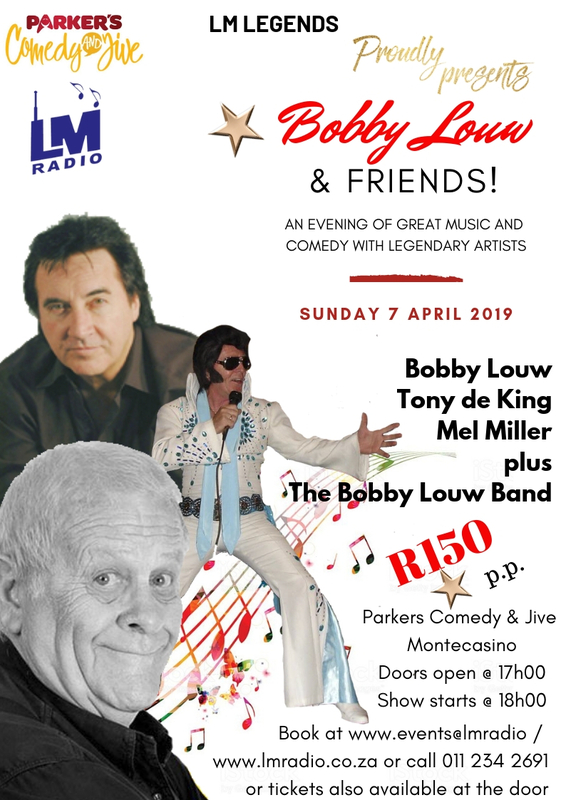 LM Radio hosts monthly live events featuring great South African artists and comedians from the 60’s and 70’s – among others; The Dream Merchants, Brian Mulder, Dickie Loader, Peter Vee, Eddie Eckstein, Dennis East, Geoff St John, Mel Miller and Tony de King – hosted by Bobby Louw and his band. The events are held at different venues around Gauteng with plans to take it to other venues around the country. There’s a dance floor, great music, comedy and a fantastic live band.